Learn how SigmaWiFi and BCS Managed Services managed the design, implementation and support of their state of the art company-wide IT Infrastructure Solution. Learn how Lark Hotels Selects Sigmawifi for design, implementation and support of state of the art wireless solution for hotels. MoJo’s BBQ Selects Sigmawifi for design, implementation and support of state of the art wireless solution for restaurant. 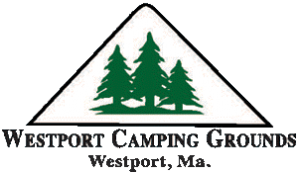 Westport Camping Grounds Selects Sigmawifi for design, implementation and support of state of the art wireless solution for RV Parks. Monticello Jellystone Park Selects Sigmawifi for design, implementation and support of state of the art wireless solution for Campgrounds.